After a symbolic poster and an equally gripping teaser, “Gul Makai” — a biopic based on the life of Nobel Laureate Malala Yousafzai, is finally set to make its debut on the big screen. 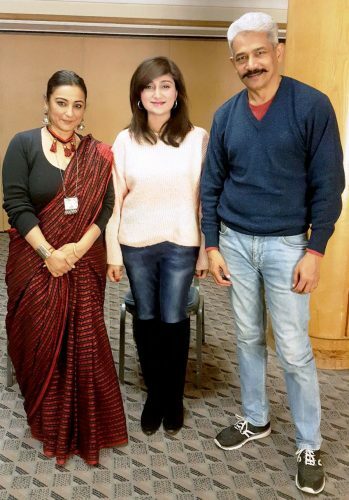 Brown Girl Magazine’s London division caught up with Divya Dutta (of “Veer-Zaara” and “Manto” fame) and Atul Kulkarni (featured in “Rang De Basanti” and “Raees”) who play young Yousafzai’s parents in the upcoming film, to find out more. Malala is an inspiration for everyone around the world, especially women. What is it like, Atul, to play the role of her parents and be part of such an important narrative? Malala’s journey starts with her parents. From a very young age, they raised her to be a strong, educated woman who didn’t shy away from voicing her opinions. That courage and resilience in Malala was supported by her mum and dad. 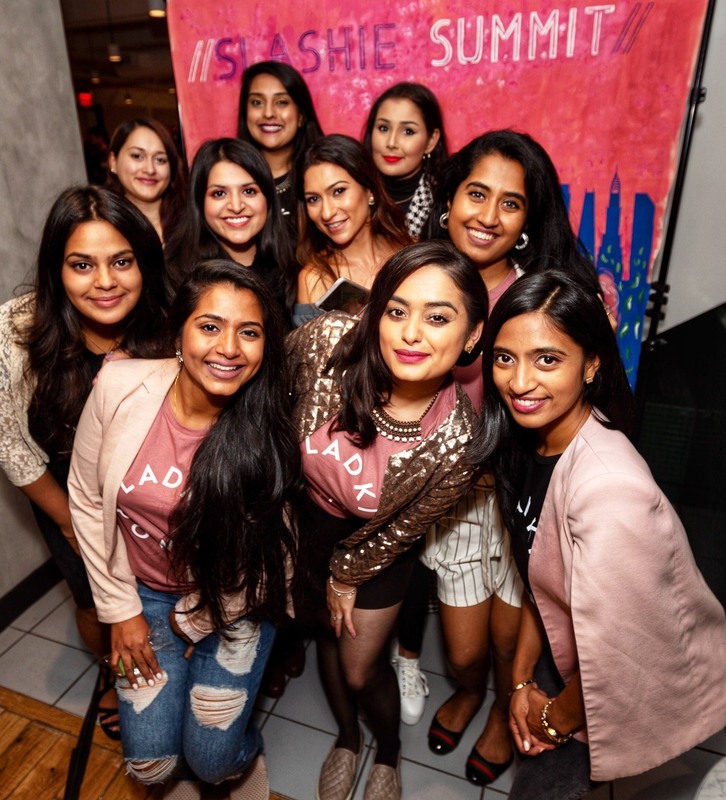 As actors, it is an incredibly proud moment for us to show that on the big screen, and tell our audiences how important it is to encourage our daughters and their dreams. Divya, can you please tell us a little bit about the research process which took place for this biopic, prior to filming? Our director Amjad Khan and writer Bhaswati Chakrabarty researched every aspect of Malala’s life story for about two years before filming commenced. They met the entire Yousafzai family first, then the team, cast and the crew were brought forward. Every minute detail was read and researched about before we incorporated that as part of our script. Malala and her family have seen the film and they approve of it. Overall, it’s been a beautiful journey. Atul, what was the 10-camera setup like? What are some of the challenges the cast faced when scenes were filmed in single takes? It can be quite challenging when scenes are shot in a single take, and we rehearsed entire scenes multiple times as there was no shot division. It was a very different style of filmmaking and the first challenge is to make a mental shift; to accept unconventional moviemaking. There are cameras everywhere, so, instead of looking in one particular direction, scenes were shot much more candidly. A lot of focus and concentration is required, which is another challenge. Sometimes actors take it easy thinking, ‘oh, I’ll just do this line from a certain angle, we’ll have a break and then I’ll do the rest,’ however; that was not the case here. This film required memorization of the entire monologue once, from start to finish. It’s actually a great combination of theatre/stage dramas and traditional cinema. 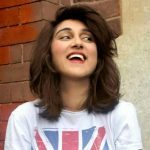 What was it like to sing in the Pashto language, Divya? It was scary! It’s such a beautiful language and I wasn’t particularly prepared for it. The reason being that it was a very impromptu decision. We had a line in Pashto which was turned into a little song on the set. Memorizing a language and doing justice to it in an hour’s worth of notice, without prior homework, was quite intimidating. However, I also think that sometimes we perform better under pressure. Our team was immensely supportive so it helped a great deal. Overall, I’m really happy I sang a song in Pashto! As actors, Atul, how emotionally challenging is it to put yourself in somebody else’s shoes and film scenes where people have experienced real-life trauma? It’s the most amazing thing to live somebody else’s life. It is lovely to be part of their story for a limited amount of time, even if their stories have been traumatic. You put yourself in that role, and you let yourself be. Trauma in any form is taxing, but as actors, that’s how we do justice to an intense role. You allow yourself to feel overwhelming emotions such as nervousness, anger, sadness etc. So, while it can be a little challenging, it is also highly rewarding. All the other actors were just as helpful, and that is always encouraging. To live somebody else’s past trauma (in the moment) also puts your own life into perspective, and how blessed we are. And finally Divya, what was it like to film in Kashmir? It’s always a pleasure to visit Kashmir, even though, our schedule was extremely tough. We were shooting major action sequences in the snow, and the 10-camera setup took a long time to be ready. We had one particular sequence where there were about 500 people in one shot, and to tell each and every person when to play their part according to the camera settings had to come about as naturally as possible. However, it turned out to be spectacular and Kashmir only added more beauty to the film. Also, after shots were over for the day, we used to play in the snow and sit by the fire and have a very masti-filled atmosphere! A VIP screening for “Gul Makai” was held on January 25th, 2019 in London. Members of the Pakistani, British and Indian High Commissions were present at the private event, along with United Nation dignitaries, media houses and Yousafzai’s parents, Ziauddin and Toor Pekai Yousafzai. Another screening of the film will be hosted mid-February at the United Nations Headquarters in New York. Previous articleDear Priyanka Chopra, Endorsing Colorism and Discrimination is not ok. It Never was and Never Will Be.